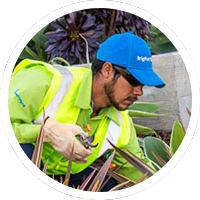 Protect BrightView by joining our safety team. Investigate potential workplace hazards, implement safety procedures and increase safety awareness through training programs. We are looking for a team player with excellent verbal and written communication skills and experience in site safety and OSHA requirements. Our company will empower you to succeed with the resources and support you need to build your bright future.